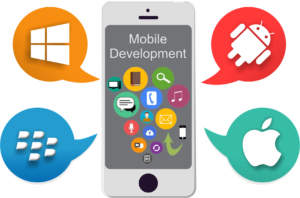 Over the years, we have developed and deployed a lot of mobile apps to different clients. 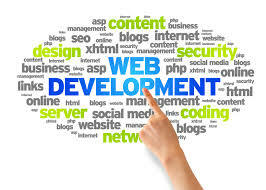 We are experts at web designing and development. We build responsive and mobile friendly websites for clients. We develop websites for ecommerce, schools, organisations, companies.